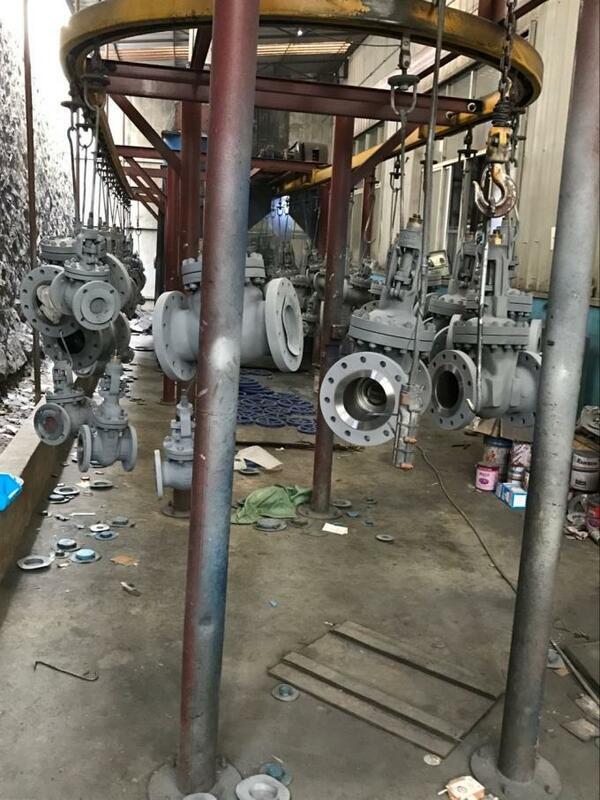 A216 WCB、WCC; A217 WC6、WC9、C5、C12、C12A、CA15; A351 CF8、CF8M、CF3、CF3M、CF8C、CN3MN、CK3MCUN、CN7M; A352 LCB、LCC; A494 CW-6MC、CU5MCuC、M35-1; A890 4A(CD3MN)、5A(CE3MN)、6A(CD3MWCuN); ASME B 148 C95800、C95500, Etc. This API 600 rated gate valve is constructed of cast steel with bolted, ring joint bonnet gaskets. Available with alternate trims and mounting pads for actuation, these rugged gate valves offer the durability, versatility and control your application requires. 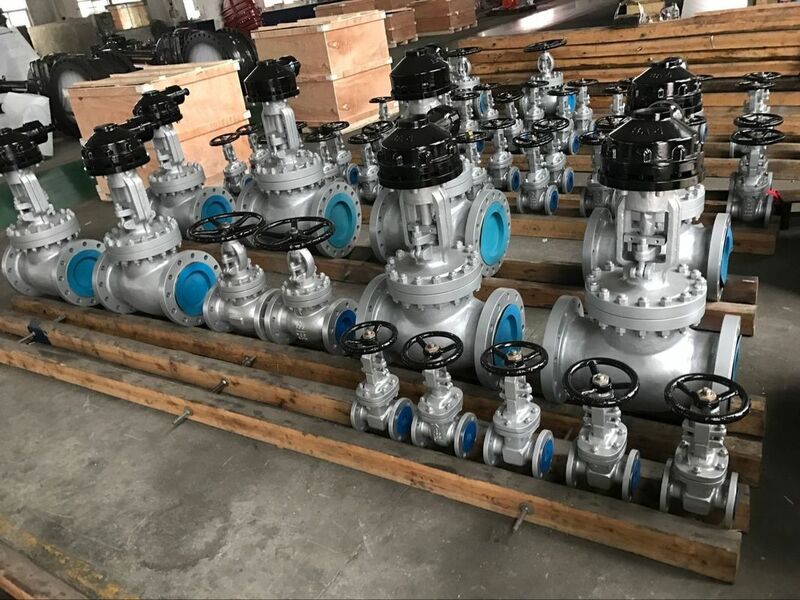 Through improving the structural design and selecting reasonable packing structure and qualified packing supplier, the valves can meet the Class A sealing test requirements of ISO 15848 FE.